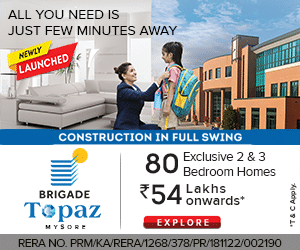 Mandya’s WCM A.N. 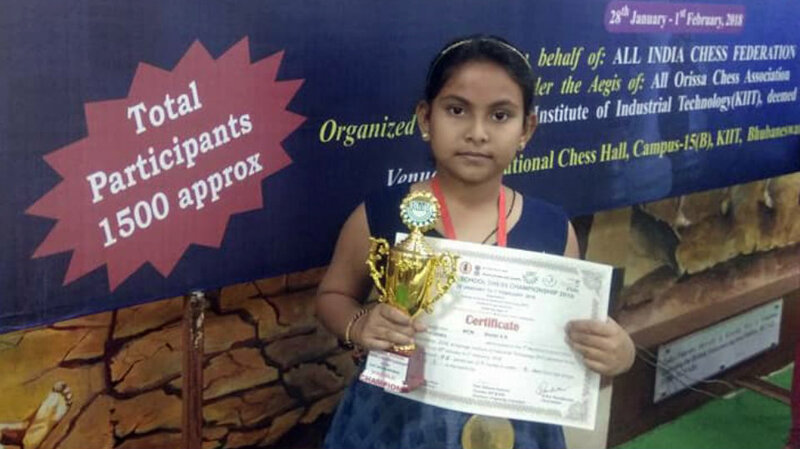 Shefali (1195 rating) representing Karnataka and taking part in the National U-9 chess championships 2017-18, held at Odisha on Thursday won the U-9 girls title with 7.5 points from nine rounds. A.N.Shefali and WCM Suhaani Lohia secured 7.5 points each and tied. Shefali’s better progressive tie-break score of 44.75 over her rival’s 38.25 enabled her to clinch the title. WCM Suhaani Lohia (7.5), Aruchi Srichandran (7 pts), Vaishnavi R. Rao (6.5), R. Ashwinika Mani (6.5), Panchal Hiya (6.5), Ankita Sahoo (6.5) and S.Pournami (6.5) secured the places from second to eighth in the final ranking. Shefali (Rating 1195) had wins over Divyashree Sharad Singhal (Guj), G.Srishanthi (Tel), Palak Mohapatra (Odi), S. Indira Priyadarshini (TN), Mehak Mathur (Chtt), Suhaani Lohia (Guj) and R. Ashwinika Mani (TN). She had a draw against Vaishnavi R. Rao (Kar) and lost to trisha Jagtap (Mah). Shefali’s performance in this tourney yielded her 78 ELO points. In the girls, U-13 section, Mysuru girl Prasiddhi Bhat secured 5.5 points from nine rounds and finished 10th in the final rankings.